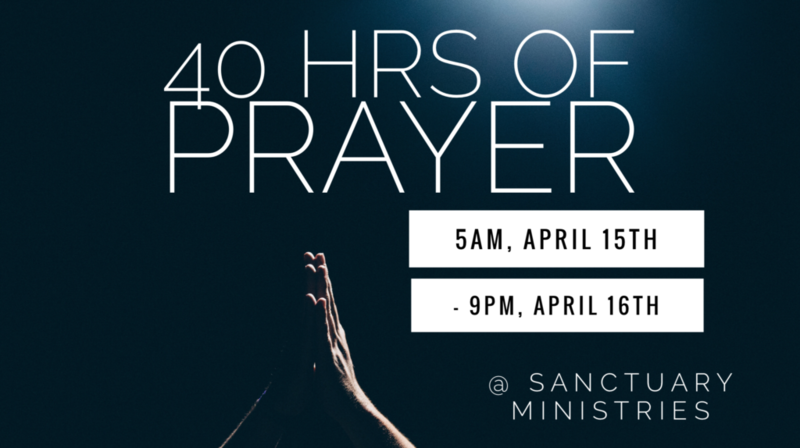 Join with believers from across the bay area for 40 hrs. of continuous prayer. Come when you can. Stay as long as you can. 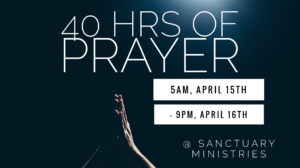 This is a pastor lead journey of personal and corporate prayer.